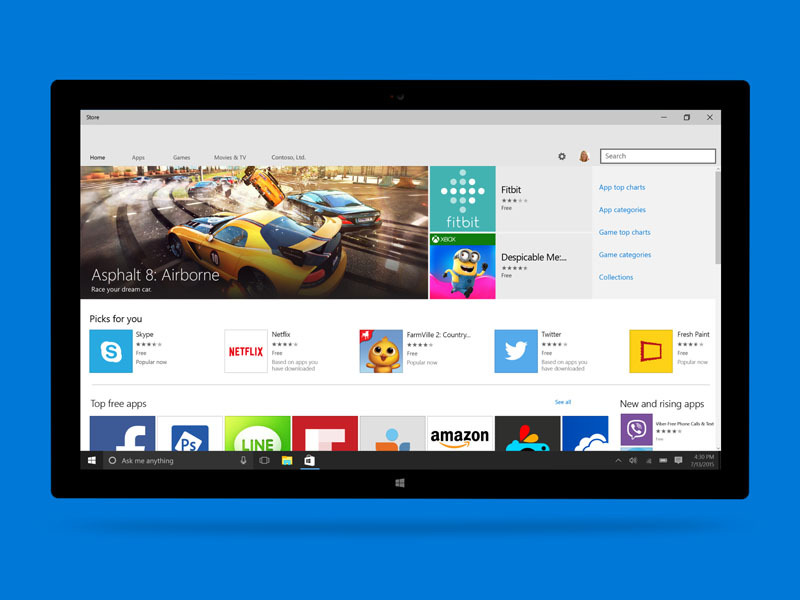 Microsoft has updated Windows Store on PCs and Mobile on Creators Update and takes it to version number 11705.1001.16.0. Even though Store has been update several times after the update that brought Acrylic Blur of Fluent Design but today we have noticed that Acrylic Blur is no longer available. This update is available to all windows users including insiders. Looks like Microsoft was not satisfied with the acrylic blur because probably it had caused performance issues on low end devices and hence decided to remove it and would now certainly try other ways to implement blur with new store design that was highlighted in Fluent Design Introduction video. 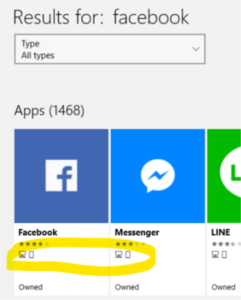 Also when you search for any app on the store the list of searched apps now shows small icons indicating different platforms they are available on. This update also introduces parallax effects inside the Store. Its good to see Microsoft taking a close look at the changes they make in first party apps and then modifying them if they affects the performance. Note: We don’t exactly know which of these changes have been available from which update since a several updates were available after the fluent design update.